Publicasity has been appointed by catering wholesale distributors 3663 to handle trade, regional and national media. 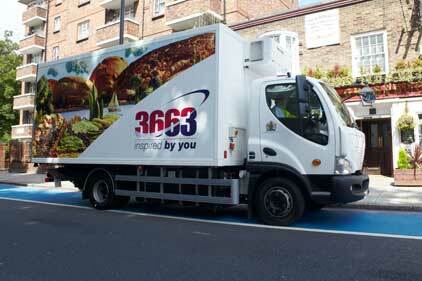 Publicasity is charged with raising the profile of 3663 as a catering provider for all sectors. Publicasity won the business in a competitive three-way pitch and starts work on the account immediately. 3663 comms controller Lindsay Winser said: ‘Publicasity demonstrated to us a real passion for the business and a strong understanding of the key issues affecting the catering industry. Publicasity MD Emma Wright added that the agency will be ‘increasing 3663’s share of voice across the many sectors it operates in from pubs, bars and hotels to the NHS, universities and schools, as well as communicating a market-leading sustainability campaign'. 3663 supplies more than 60,000 customers and is a trading name of BFS Group, which is a wholly owned subsidiary of the Bidvest Group.